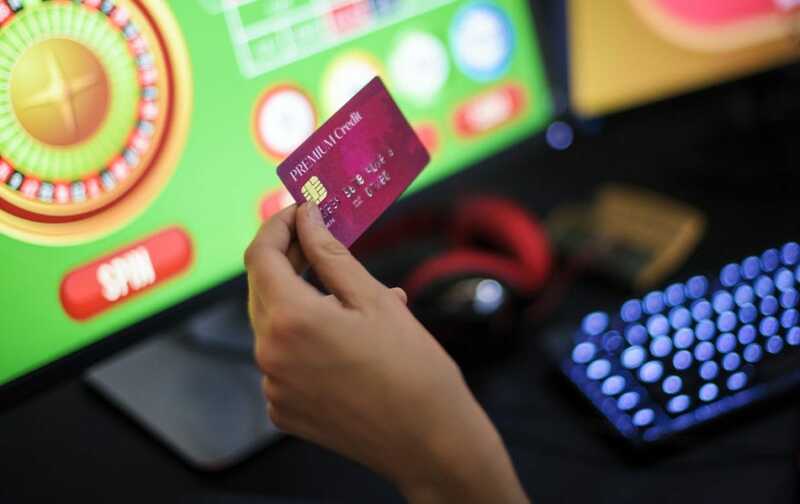 High rollers in the UK are taking to the country’s online casinos with increasing speed, and it’s suggested by many experts in the gambling industry that online gambling might even be giving traditional gambling in a brick-and-mortar casino a run for its money. 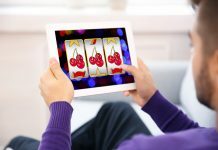 There are many reasons why online gambling has become more popular amongst punters – and a large part might just be the fact that an online casino gives you the freedom to gamble at your own time and comfort without having to deal with the myriad of distractions that a real casino might offer you. Could we see online gambling become even more popular? Statistics say yes. After all, while the online casinos are based in the UK, they are accessed by users from all over the world. Even players in countries where online casinos are banned can access the services using a VPN. Here’s more about the online casino world in the UK and what you can expect from your average online casino experience if you’re a UK gambler. People in the United Kingdom have always been partial to gambling and placing bet. But the traditional pub bet has long since evolved, and people are logging onto online casinos with their smartphones instead of going to the bar or casino for a quick game of poker, blackjack, baccarat or slots. Statistics from the Gambling Commission estimates that the total gambling yield of the gambling industry for just one year between 2016 and 2017 brought in as much as £13.9 in revenue for the country. 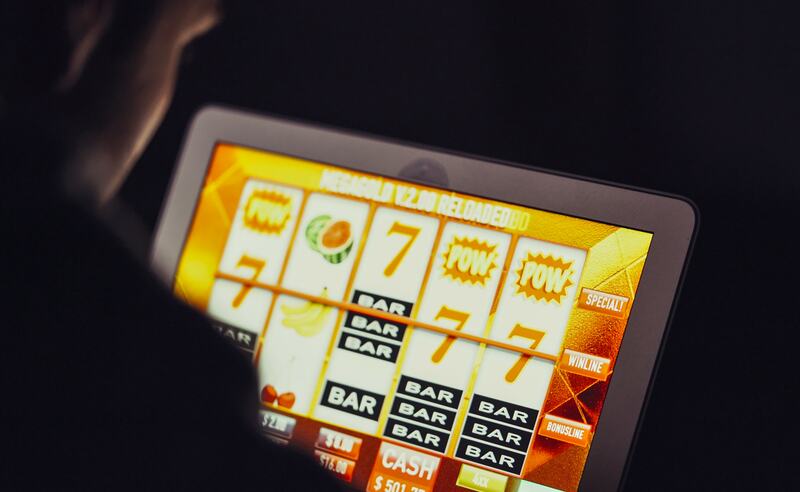 Of this revenue, it’s estimated that £4.9 was allocated for the remote gambling sector – which would naturally include online casinos and some online-based bookmakers who allow gamblers to place a bet from right behind their screens. 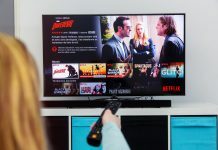 The overall market share for the remote gambling sector is estimated to make up as much as 35% of the total gambling revenue – and this number is expected to drastically increase with time as online gambling becomes even more popular with gamblers. Why is online gambling so popular? It allows for much less distraction when you want to focus on your gambling game instead; casinos are known for their atmosphere, and many find the bright lights and hordes of other gamblers to be far too distracting. Some gamblers also find that online gambling gives them a chance to spend money on gambling alone, where they would otherwise be spending money on all sorts of other “extras” that casinos use to lure people in – for example, how many times do you think people spend most of their winnings on food or drinks inside the casino? Too many. Changes in local gambling laws for the UK has also made online gambling far more popular with gamblers who can now do so legally – and without scrutiny from the law. The Gambling Act of 2005 now allows gabling houses and online casinos to operate from the UK – and it’s led to the rise of new online gambling websites made especially for UK gamblers, as well as websites like PokerStars.co.uk or 888, one of the other largest poker sites for those who gamble in the UK. In more recent legal news, the Gambling Commission has been considering a crackdown on gamblers who use their credit card to gamble; if the Commission gets their way, a ban on all credit card gambling can be imposed – just in case too many gamblers overextend themselves with winnings they might not have to spend yet. The government might also be considering a tax hike at the same time, bringing the point of consumption tax (that is, the tax that is inevitably paid on the casino floor) to 21% instead of 15% – while everyone else is profiting from online gambling, it seems almost a natural progression from there for the government to want a finger in the pie themselves. Online casinos in the UK offer all of the games you can expect to see if you were to go to a traditional casino – though statistics show that UK gamblers do have a little bit more of a preference for card games and roulette than some other countries. Gamblers in the United Kingdom seem to have a definite preference towards card games, and if you want to hone your skills at poker, blackjack or bridge then there’s no better place to go than a UK online casino – and you’ll find some of the best players and casinos right there. Online casinos are everywhere – though if you aren’t a regular gambler, you might have some trouble deciding on the right online casino for your first gambling experience. Always choose a casino that has their registration information openly displayed; if they don’t, request it and check this out for yourself. If they aren’t registered, you can’t trust them with your money. It takes a few seconds to verify an online casino in the UK, and it can save you thousands in the long run. It also helps to check reviews for your chosen online casino before you deposit any of your money: Reviews will be just as fast to tell you if an online casino can be considered trusted when it comes to your money. If not, find another one – there are many lists of recommended UK casinos online that can help you to find the right one. 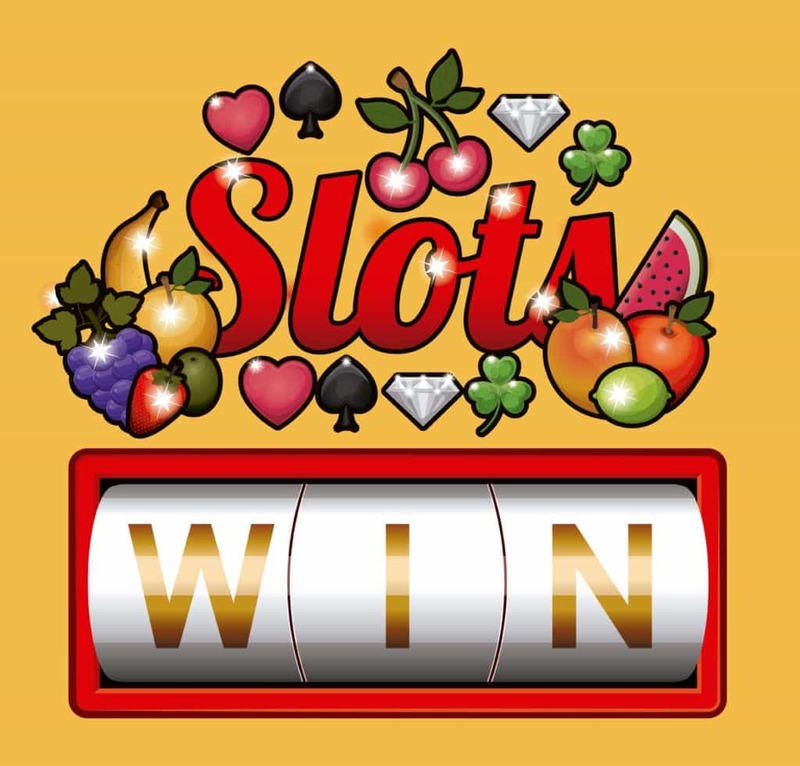 You can also make use of something called the Online Casino Finder Tool, a useful little app that can be downloaded from the app store – and can put you in touch with a range of online casinos with just one click. Want to know more about what makes UK online casinos tick? We have a comprehensive guide on the ins and outs of UK online casinos, which the best online spots are to gamble and some tips for winning your way towards high roller status. You can even get in touch with us if there’s anything specific you’d like to know about the art of winning at the online casino – visit Onlinecasinopolis for the answer to any questions you might have about online casinos and we’ll lead the way. Previous articleAre educated politicians better in governance?